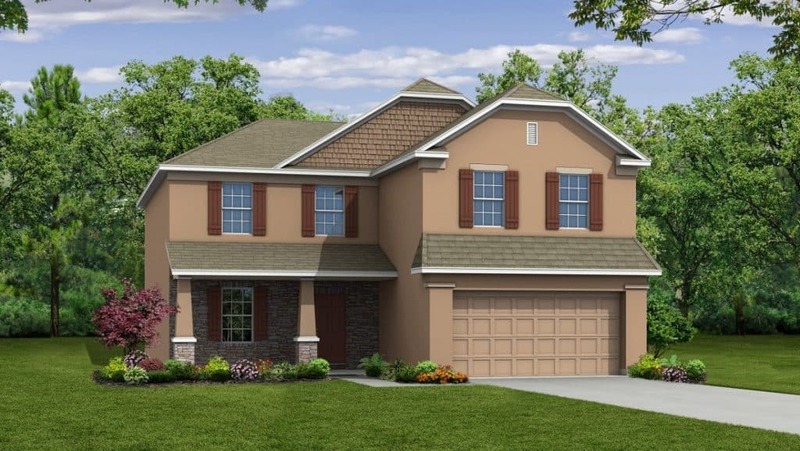 This inspiring 2 story home features a large open floor plan. As you enter the home you will be greeted with a 2 story foyer, open flex space and a large inviting family room.The kitchen is a gourmet paradise and features an optional work island and plenty of cabinet and counter space. While a light-filled dinette makes the perfect setting for an informal dining area. 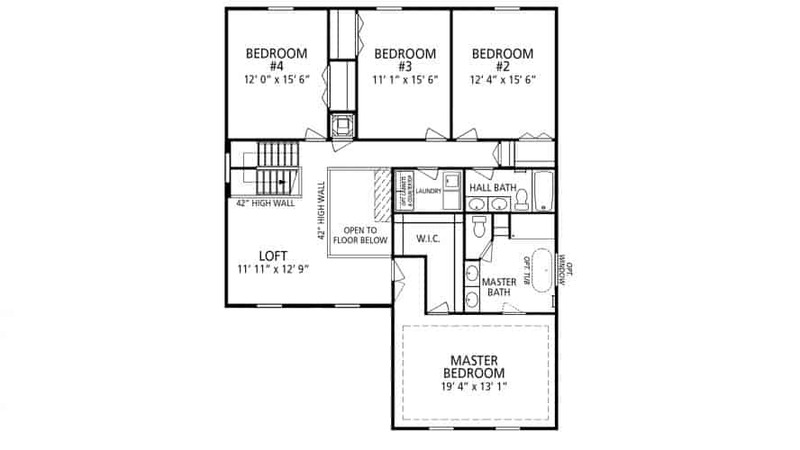 You can also add a first-floor master suite which features a private bath. 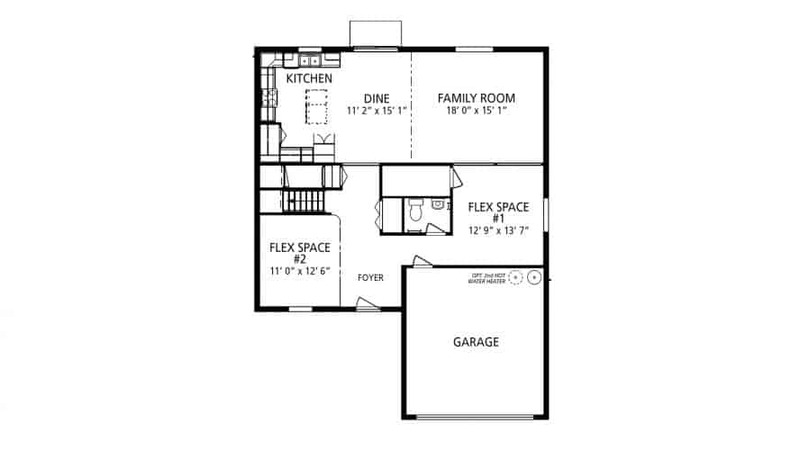 Upstairs are four spacious bedrooms and loft with the option to add 2 additional bedrooms and private bath. The second floor also offers a coveted second floor laundry room. The hall bath features a double-bowl vanity. The Owner’s Bedroom is set off from the loft for privacy and leads to a stunning suite featuring a large walk-in closet and owner’s bath with oversized shower and optional soaking tub with dual vanities.